Collected once in Michigan in forests near the Montreal River adjacent to Mt. 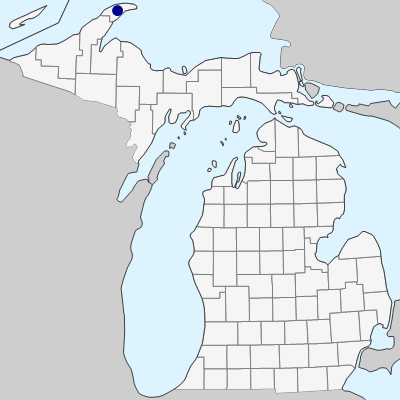 Houghton, Keweenaw Co. (O. A. Farwell 1614 1/2 in 1898, BLH). 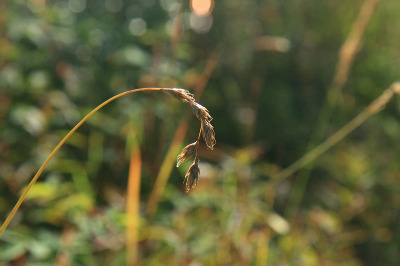 Recently, it has been collected as an introduction along roadsides and in rough lawns in southern Ontario. MICHIGAN FLORA ONLINE. A. A. Reznicek, E. G. Voss, & B. S. Walters. February 2011. University of Michigan. Web. April 21, 2019. https://michiganflora.net/species.aspx?id=1032.